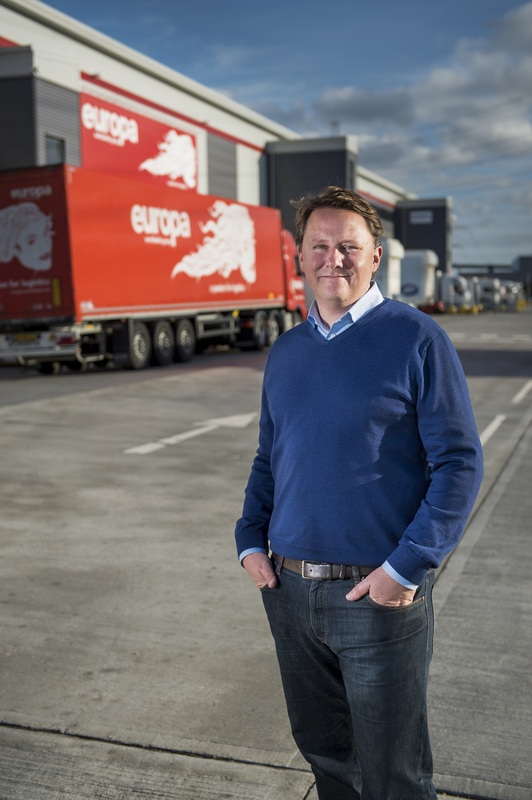 The UK’s largest independent freight forwarder, Europa Worldwide Group, is tracking ahead of forecast with turnover expected to reach around £200m by the end of the year as the business marks five years since it was acquired by current Managing Director Andrew Baxter. 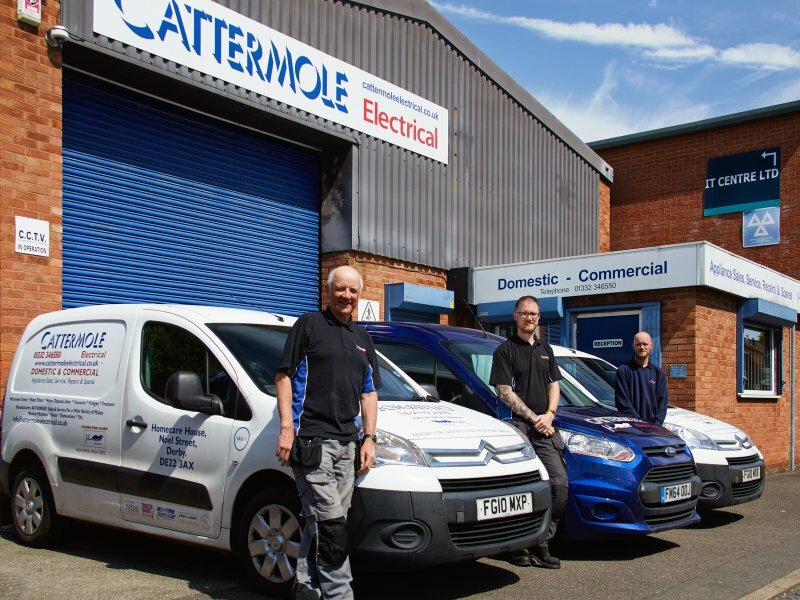 Since then the business, with a key Road branch based in Colwick in Nottingham, has doubled in size and invested heavily in recruitment, equipment and IT to achieve its strongest financial position in its 50-year history. Turnover for the last 12 months to June 2018 is at £155m, while underlying net profit has increased to £4.2m. The results show growth in turnover of almost £80m since 2013 and the pattern looks set to continue with the addition of the Continental Cargo Carriers business from the end of May this year and further acquisitions and expansions in the pipeline. “As a business we’ve made some bold decisions in the five years since the acquisition and we’re seeing these choices have far-reaching and positive impacts. 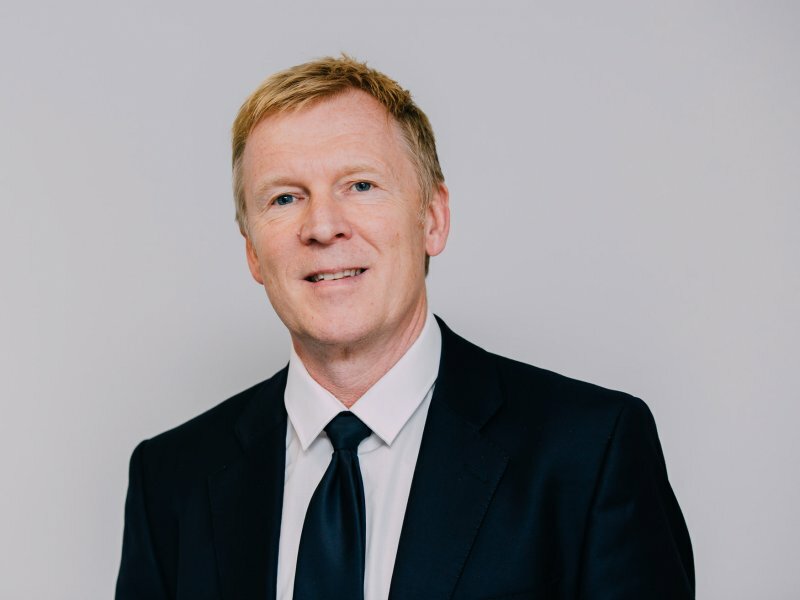 Five years since the acquisition of Europa and Managing Director Andrew Baxter has achieved his goal of transforming the business into a market leader for the distribution of goods between the UK and Europe, with the business now the largest independent freight forwarder in the country. 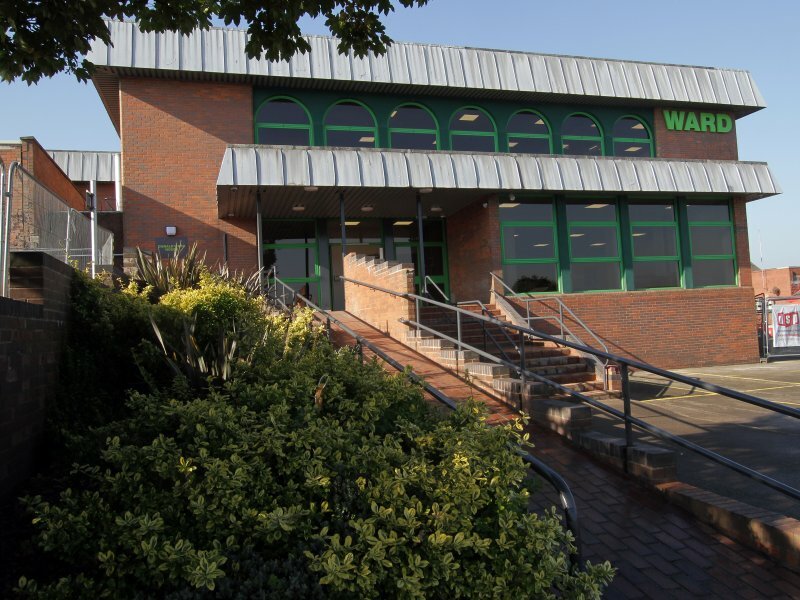 “We always knew Europa had the potential to become a market leader and the achievement is testament to the hard work of our teams in Road, Warehouse, Air & Sea and Showfreight, who have shared the business’ vision and maintained a consistently high level of customer service throughout this journey of change and innovation,” said Andrew. In store for the year ahead is the strategic expansion of the Europa branch network, the launch of new groupage lines, the integration of CCC to strengthen Europa’s part and full load offering, a further acquisition and a new building in the Warehouse division. In addition, there are dozens of other product improvement concepts being developed. “We have a lot going on, but all in a very careful and controlled manner. We couldn’t be more pleased with the progress we are making and we believe we have the right plan to take us forward, balancing investment in people, facilities and IT,” added Andrew. Andrew said the team is now shifting its milestone focus to 2022 where it’s hoped Europa Worldwide Group will push through the £400m turnover mark. Europa Worldwide Group operates 13 sites across the UK, Hong Kong and Belgium, employing 750 people and with representation in 100 countries.